1) This Regulation lays down rules relating to the protection of natural persons with regard to the processing of personal data and rules relating to the free movement of personal data. 2) This Regulation protects fundamental rights and freedoms of natural persons and in particular their right to the protection of personal data. 3) The free movement of personal data within the Union shall be neither restricted nor prohibited for reasons connected with the protection of natural persons with regard to the processing of personal data. SocialEnable takes data protection and privacy seriously, we understands that data protection is important to its users. We will ensure that SocialEnable and its services across the Computerlogy companies align with GDPR. The GDPR (General Data Protection Regulation) is a new European data protection law which sets out various requirements that became effective on May 25, 2018. It replaces the existing data protection regime for the EU under Directive 95/46/EC, and is intended to harmonise data protection laws throughout the EU by applying a single data protection law that is binding throughout all Member States. Countries outside of the EU, including countries in Asia, are also implementing laws that align with the GDPR. Our Commitment: SocialEnable are fully GDPR compliant prior to the regulation’s effective date. Also, we ensure that product features will have greater personal data control and privacy. The GDPR applies to all companies that process the “personal data” of EU-based residents, this indicate that most of international companies need to be ready when GDPR comes into effect since they may handle personal data of individuals from the EU. If you or your organization stores and processes personal data in connection to services or goods offered in EU, then the laws applies to you as well. What has SocialEnable done to prepare for the GDPR? 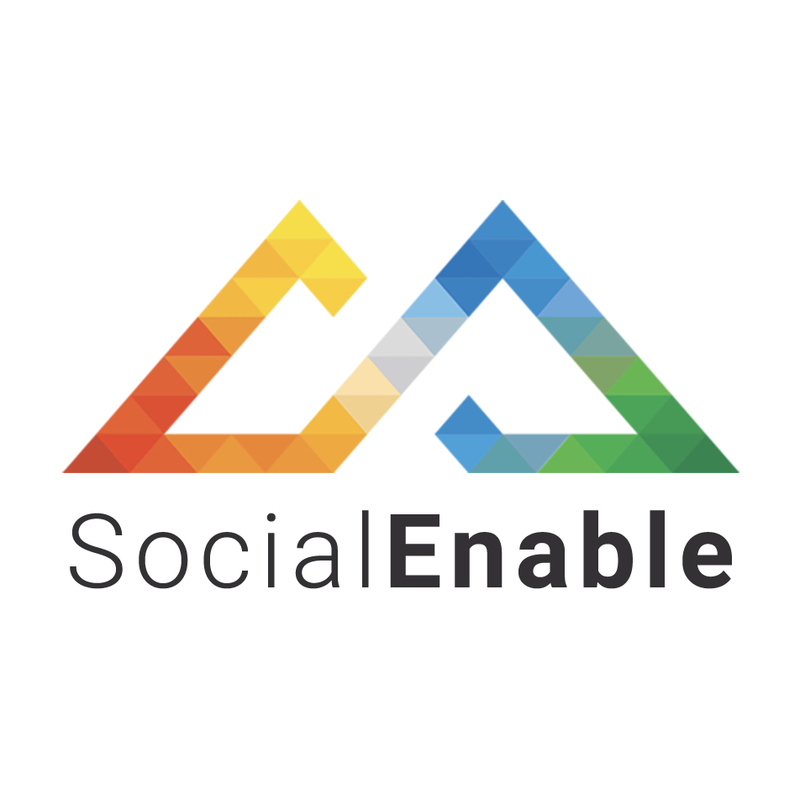 What does SocialEnable customers need to do? If you are in the European Union you’ll likely want to sign a Data Processing Agreement(DPA) with SocialEnble. You can digitally sign a copy of the Data Processing Agreement(DPA) by sending us an email at info@computerlogy.com . We will countersign it and provide you with a fully executed downloadable copy via email within 10 business days.